This is the #1 reason people come in for Acupuncture. Even Western Medical Research shows that Acupuncture is better for pain management than anything else. This is one of the many specialties of Dr. B Lawrence's, PhD, L.Ac. If you have tried everything to no avail then maybe we can help you - call for a free 15-minute consultation. Peripheral Neuropathy is one of Dr. B Lawrence's, specialties. There are many underlying causes for this condition. It will be researched and the appropriate course of action will be recommended for each individuals specific needs. 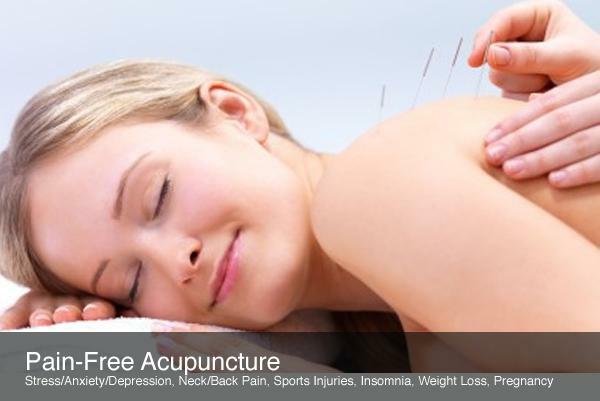 Acupuncture, aka Traditional Chinese Medicine (TCM), is a wellness medicine. It is recommended that people have monthly or at least quarterly treatments in order to stay healthy. Visit our About Us page for more information, or our Testimonials page for references. The Dancing Bear Healing Center was founded in Chandler, AZ, in 2010. For more detailed information regarding our history visit our About US page. Visit our Online Store Page for details on how to get 10% off each order.